Winter Choir Concert - "Poems"
Choir students from both the Chamber Chorale and the Shoreline Singers have been working hard to prepare for a recital entitled “Poems”. These pieces will strike a chord in a way that only choral music can, through the heart. Pieces will come from a variety of poets including Sara Teasdale, Euan Tait, and Octavio Paz, as well as folk tunes and traditional. Accompanied and a capella alike, they will perform a variety of music in many styles that focus special attention on conveying a lyric or idea. They will also continue our series on the Vivaldi “Gloria” with four additional movements. Shoreline Community College has two first-rate choirs; the Chamber Chorale, and the more selective Shoreline Singers. 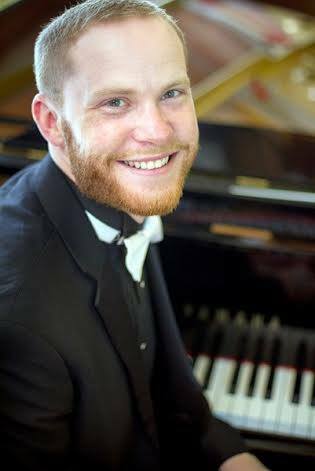 Choral Director Evan Norberg schedules vocal auditions for students at the beginning of each Quarter. The Chamber Chorale is a group of 30 to 40 singers that performs primarily Classical literature, often with orchestra. The Chamber Chorale tours every year and performs their own concerts in Fall and Spring quarters. The Shoreline Singers is a 12 to 16 voice a cappella ensemble. 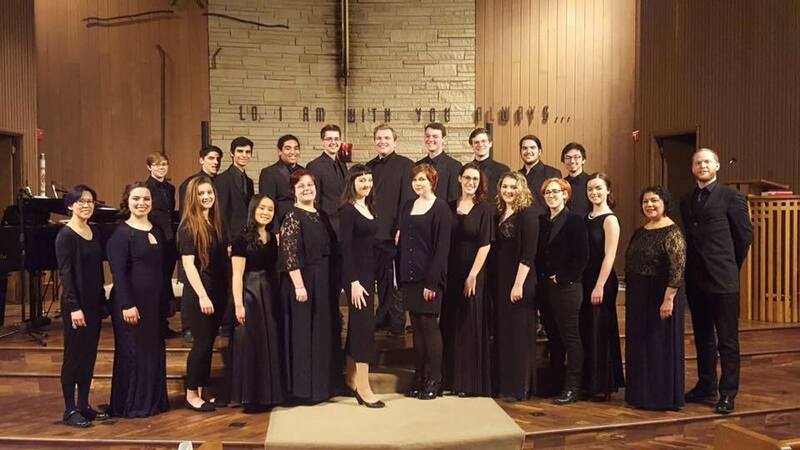 The Singers perform a wide variety of music including madrigals, vocal jazz, spirituals, world music, and more. As the unofficial “musical ambassadors” for the college, they perform over a dozen concerts on campus and throughout the community each year. All new and returning students interested in joining Shoreline Singers must audition to be in the group.